It was announced that Lyoto Machida will be facing Mauricio Rua of Brazil this October 24, 2009 during the Ultimate Fighting Championship 104! The Lyoto Machida Vs Mauricio Rua Fight is the main highlight in UFC One Hundred Four! This will be another interesting fight to watch and a must-see for all UFC fans in the entire world. 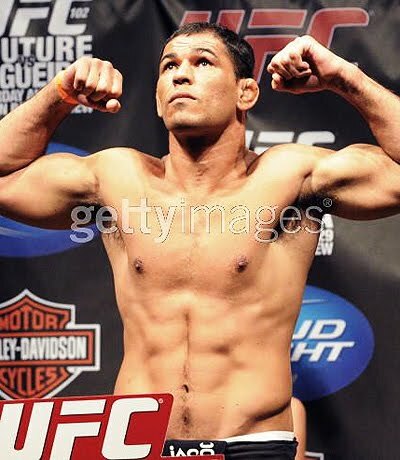 I know all of you have been waiting and wanting to see Machida to fight in the right. This undefeated warrior will surely rock the UFC world once again. After a KO victory against Rashad Evans last May 2009 during UFC 98, UFC 104 will be yet another sold-out UFC event! 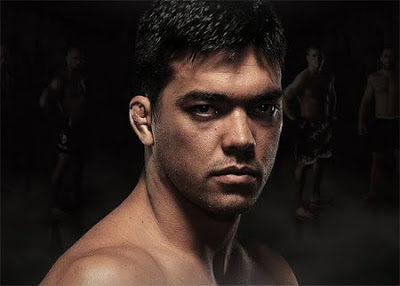 After 6 months, Lyoto Machida is back to rock the Ultimate Fighting Championship Arena! So what are the odds this UFC 104? I bet Lyoto Machida will win by KO again! Yes, I'm pretty sure of it! But who knows? Maybe Rua will win this time? 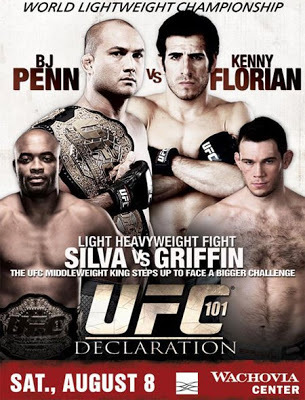 As usual, we'll be posting the UFC 101 Video Replays and Results after the UFC 101 Live Stream. So if you want to be the first to view the UFC 101 replay, just check this post after the match. 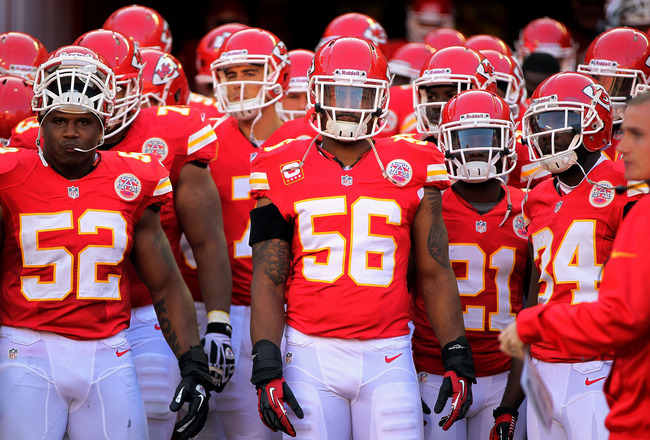 We'll be uploading replays and we'll also embed some available videos if available. The Ultimate Fighting Championship 101 will soon commence! 4 hours from now, the welterweight bout between Amir Sadollah and Johny Hendricks will begin. Followed by the lightweight bout between Josh Neer and Kurt Pellegrino. The next match after these two will be Kendall Grove and Ricardo Almeida (Middleweight). After these 3 minor main card matches, the highlights will now begin. The light heavyweight match between Anderson Silva and Forrest Griffin will begin. And finally, after all these matches, the main event will hit the ring! B.J. Penn Vs Kenny Florian, fighting for the Lightweight belt! Will BJ Penn retain his belt? Or will Kenny Florian grab it from BJ? Let's find out after the UFC 101 Live Stream! UFC 101 Results Summary: Main Fight Cards only, because I don't care about preliminary fight cards. Lightweight Championship: BJ Penn vs Kenny Florian - BJ Penn Wins by Submission (Choke) at 3:54 in the 4th round by rear naked. Light Heavyweight: Anderson Silva vs Forrest Griffin - Anderson Silva Wins by Knock Out at 3:23 in the 1st round. Welterweight: Amir Sadollah vs Johny Hendricks - Johny Hendricks Wins by Technical Knock Out at 0:29 in the 1st round. Middleweight: Kendall Grove vs Ricardo Almeida - Ricardo Almeida Wins by Unanimous Decision at 5:00 in the 3rd round. Lightweight: Josh Neer vs Kurt Pellegrino - Kurt Pellegrino Wins by Unanimous Decision at 5:00 in the 3rd round. If you can't wait and tired to download, the UFC 101 Silva Vs Griffin video is finally embedded here! Enjoy guys! 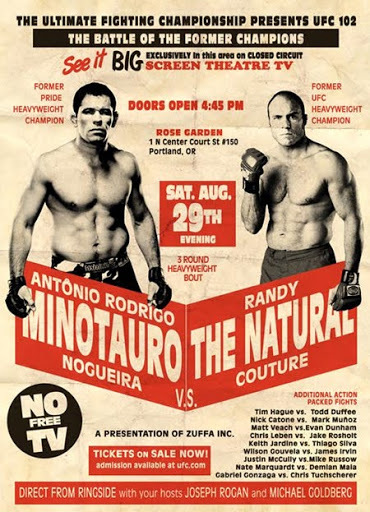 Free UFC 101 Live Stream Online will be on August 8, 2009. This blog will be posting updates about the UFC 101 event. UFC 101 Live Stream will be available here. More updates will be posted on August 8, 2009. Be sure to check out the live stream page for more details about the free live stream and replay of UFC 101 or the Ultimate Fighting Championship 101 known as the Declaration. Who will be declared winner in this event? Will it be BJ Penn? or Kenny Florian? Silva and Griffin will face each other again. This will surely be one hell of a match! After the UFC 100, I'm pretty sure, this sequel will be hot, but not hotter than Brock Lesnar and Frank Mir, because the Heavyweights surely rock! We will also be posting UFC 101 Replay Videos right after the event. UFC 101 results and photos will also be posted here.